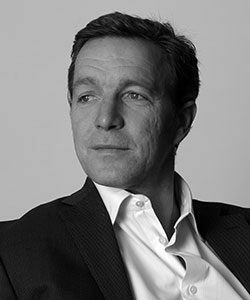 Philippe Graf von Stauffenberg is a founding partner of Solidus Partners, a London based private investment vehicle that invests in buy and build situations around Europe. His latest investment in May 2016 was supporting a leveraged buy out of Trison International, a Spain based Retail Services company that specializes in Digital Signage and is a worldwide leader in audio-visual solutions. In 2006, he helped build Mood Media Group S.A. through the acquisition of the three leading in-store media companies in Europe and ran the business as Executive Chairman during two periods of its history. He stepped down from this role at the end of 2014 and remained as director of the board until February 2016.